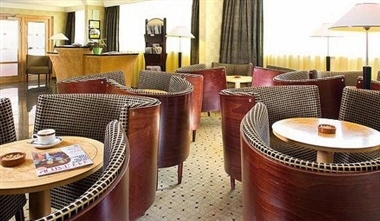 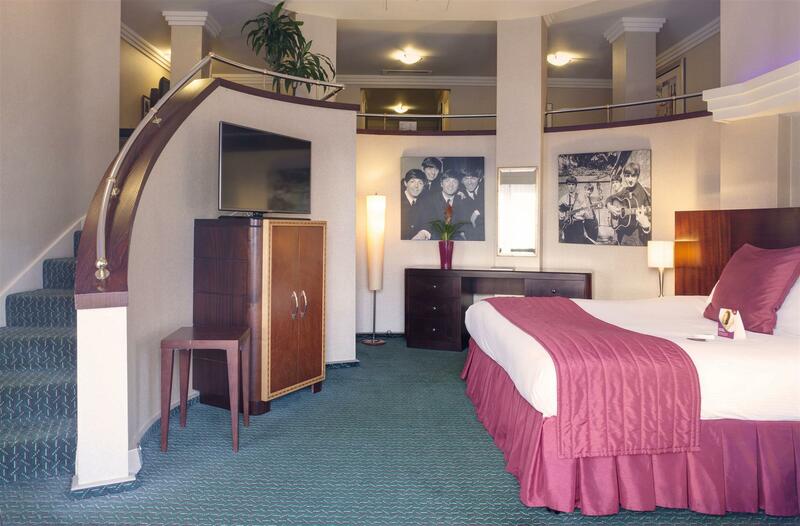 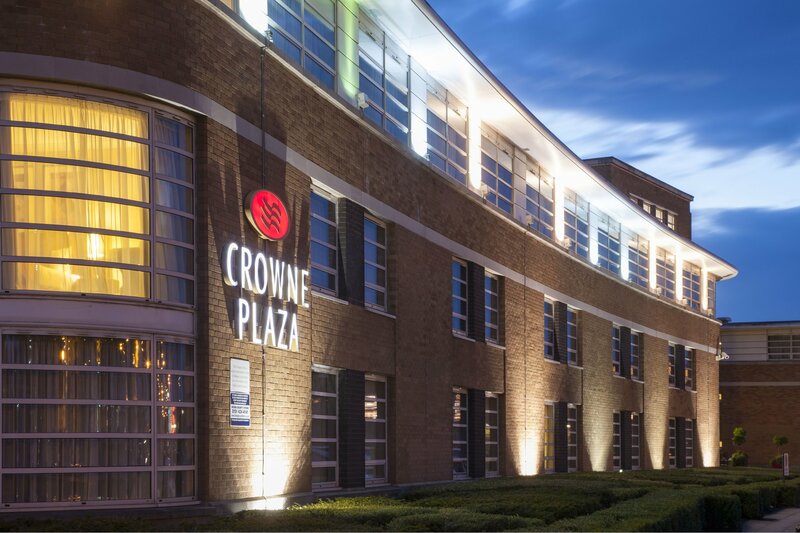 Crowne Plaza Liverpool John Lennon Airport Hotel is a magnificently restored Art Deco building offering everything for a modern traveler. 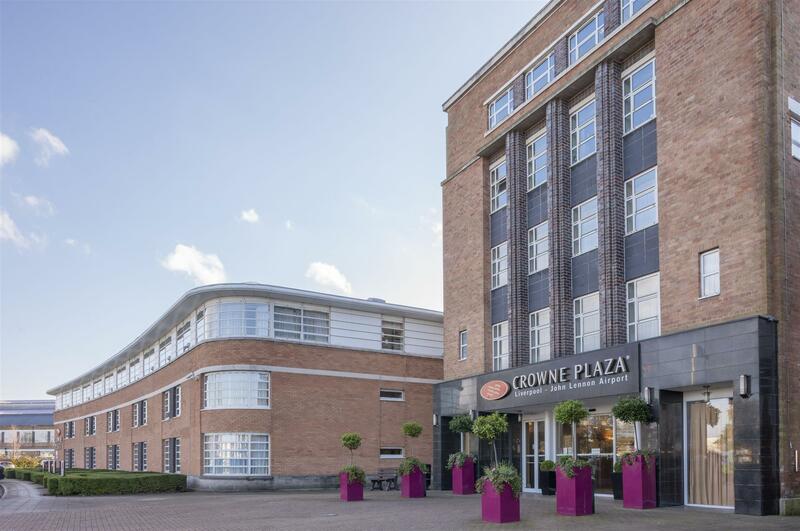 Set in a prime location just 1 mile away from Liverpool Airport and the main business district including major business players such as HBOS, Jaguar Cars Limited, Shop Direct Group and Eli Lilly. 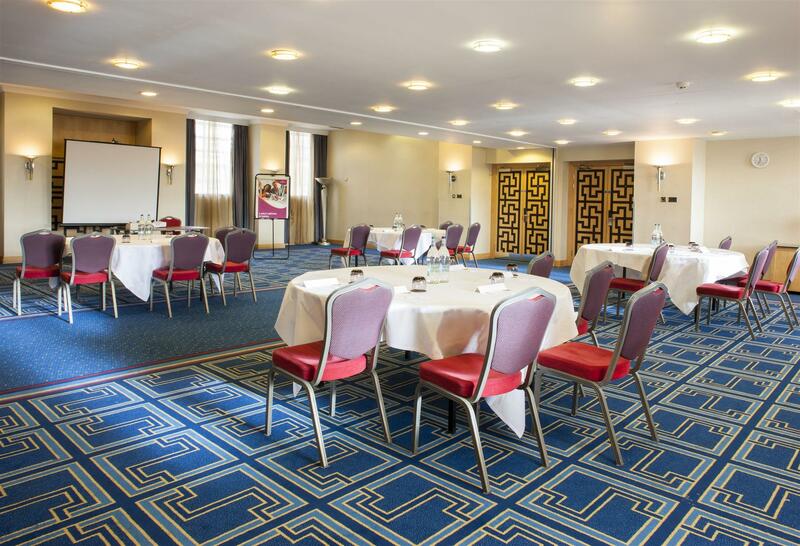 If you're planning a Conference, Event, Meeting or Wedding the Crowne Plaza Liverpool – John Lennon Airport offers many catering options with ideal function suites and experienced event planners that will take care of every detail. 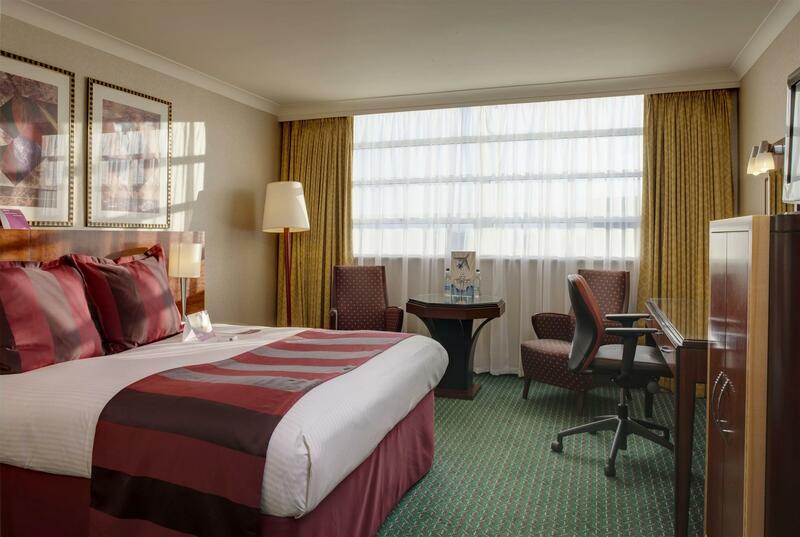 All the modern sleep rooms are equipped with the required amenities for the guests to choose from.